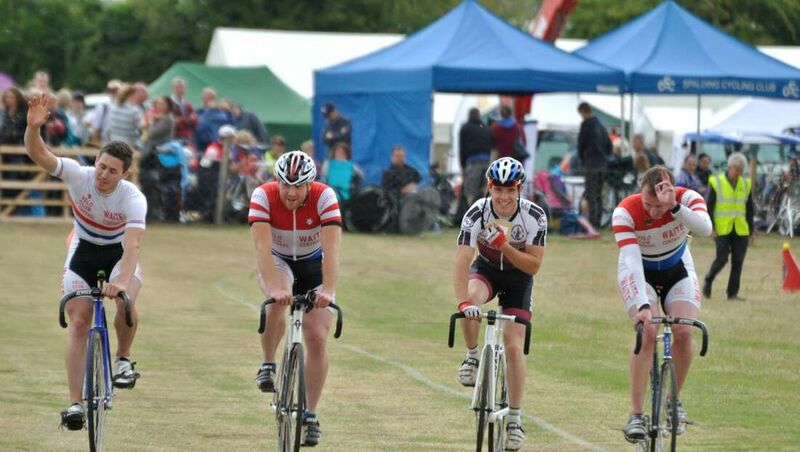 Heckington boasts possibly the oldest grass track cycling event in the country, if not the World! 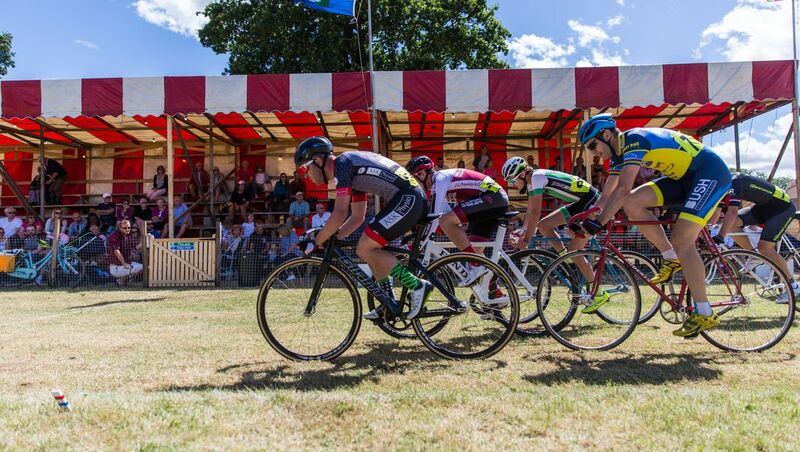 "I love this show its amazing so much for everyone all ages to do and see"
2019 marks the 150th Anniversary of Grass Track Cycling at Heckington! 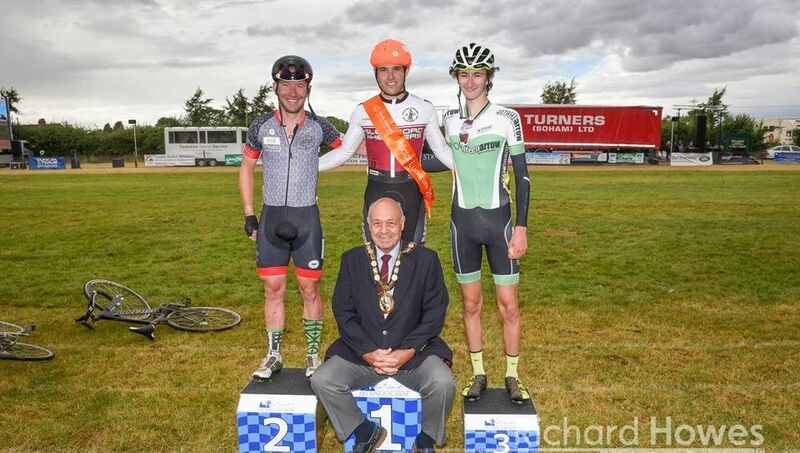 In 2019 we are very pleased to announce that we will be holding the National 8k Grass Track Cycling Event at this year's show. 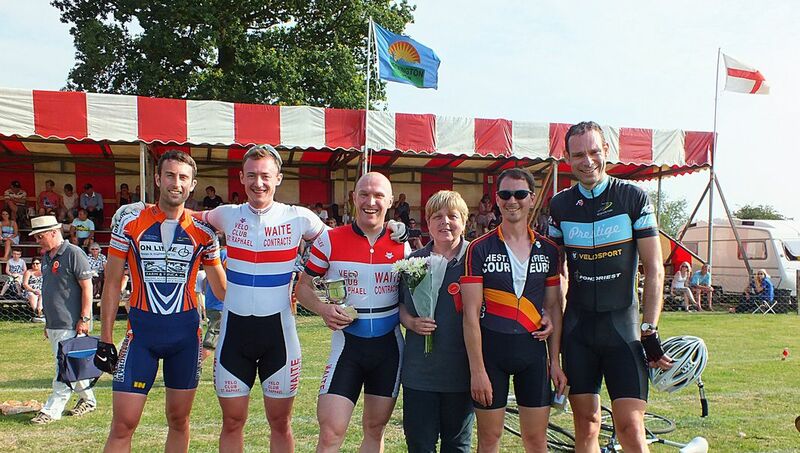 ​Each year we hold an inter-club championship for Lincolnshire clubs registered as Go-ride clubs with British Cycling. 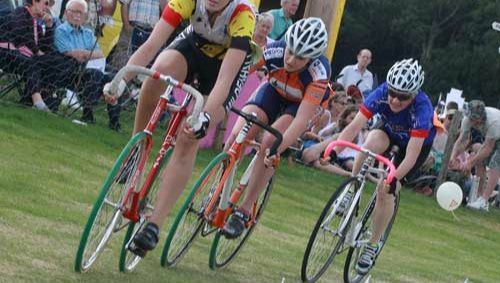 Teams of 6 riders compete in 7 events, scoring points in each event. 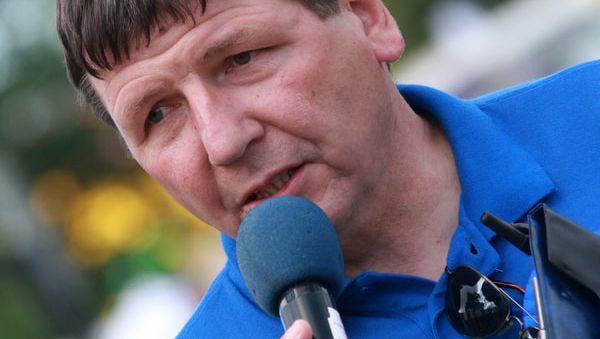 Come along again this year and support your local team. 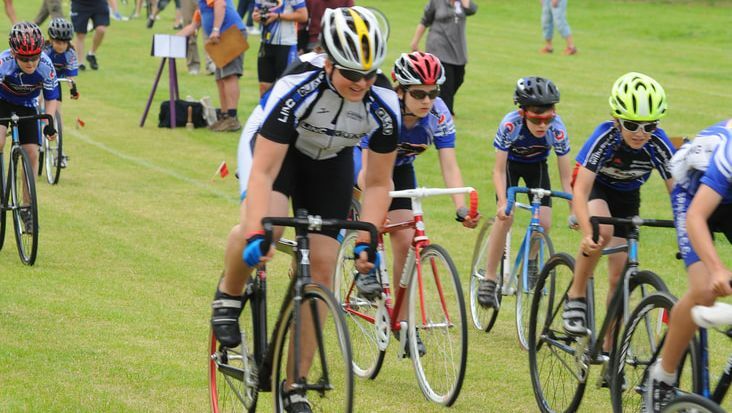 ​There may be a future Chris Hoy or Vicky Pendleton out there - and you could see them first at Heckington!